The Online Public Charging Station Locator was put into place by EMC in 2012. This tool helps EV drivers find a convenient public charging station across the country. Hundreds of charging stations have been included so far and dozens are added every week. The Locator is now maintained in partnership with CAA and Plug‘n Drive Ontario. Is your city or utility ready for plug-in electric vehicles? The PEV Readiness Working Group provides answers to this question. This initiative “by utilities and municipalities, for utilities and municipalities” includes 14 utilities and several municipalities developing a comprehensive operating guide to integrate electric vehicles into Canadian communities. What could be the impact on the grid? What are the regulatory or legislative issues? 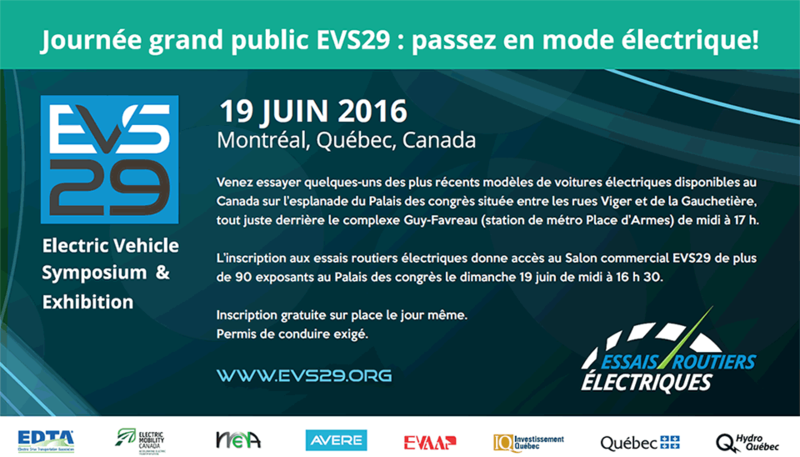 What about the building codes for EV charging infrastructure? The guide addresses key EV related issues a municipality or a utility could have when integrating EVs into their operations. With more than 100 pages, this guide is one of the most extensive on the subject, and is provided to EMC members only. Electric Mobility Canada is very proud to have produced in 2010 the Electric Vehicle Technology Roadmap for Canada, a collaborative strategic plan for government agencies and EV industry stakeholders to work together on advancing electric transportation. EMC has collaborated closely with the Government of Canada to successfully implement the strategic initiatives in the roadmap.